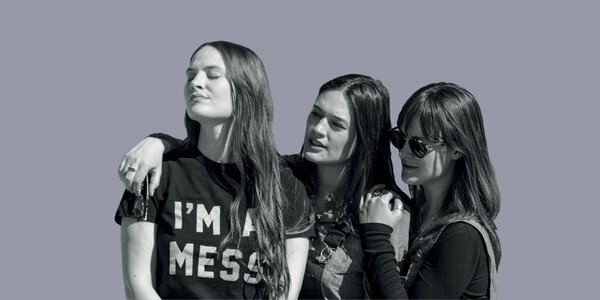 Feel the freedom and adventure of The Staves’ “gorgeous 1970s-roadtrip vibes” (The Sunday Times, UK) at an intimate New Zealand Festival Club gig. These three sisters grew up listening to a winning recipe of Simon & Garfunkel; Crosby, Stills & Nash; and The Beatles in Watford, England. Now, their incredible, blood-is-thicker-than-water harmonies and songs of love and longing are “illuminated from within” (The New York Times). 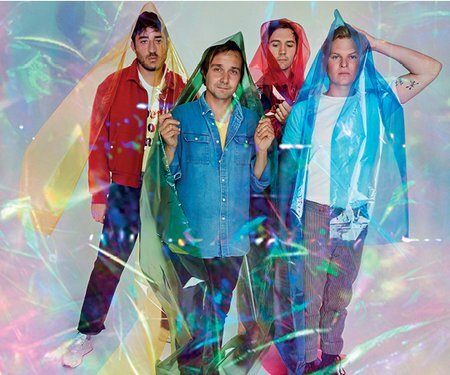 From commanding arena stages on tour with Florence + The Machine, Bon Iver and Angus & Julia Stone, they come to Wellington for two New Zealand Festival shows only. Guaranteed to give you goosebumps. Grab your chance to get up close and personal with The Staves’ spellbinding harmonies and songs. 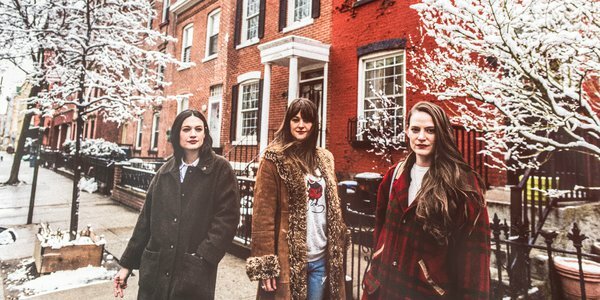 "The Staves effortlessly put across a love of music and full command of their craft" Off the Tracks. "Those soaring sibling harmonies are a wonder to behold. Strong and clear, wonderfully weightless, they swoop up toward the rafters and take you with them, somehow, in a warm emotional updraft." Grant Smithies on Stuff.